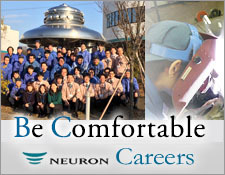 NEURON Information | NEURON JAPAN Co., LTD.
At the end of last October, we shipped the highest-level products we have shipped this year. 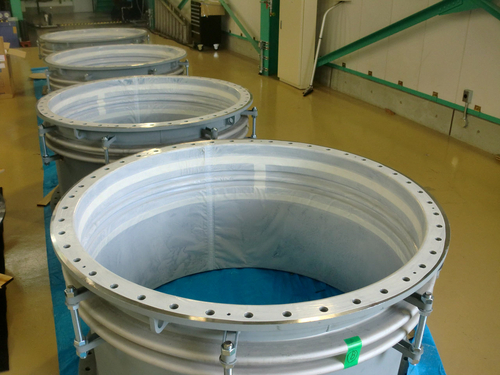 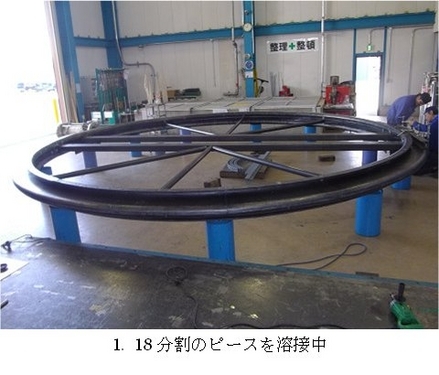 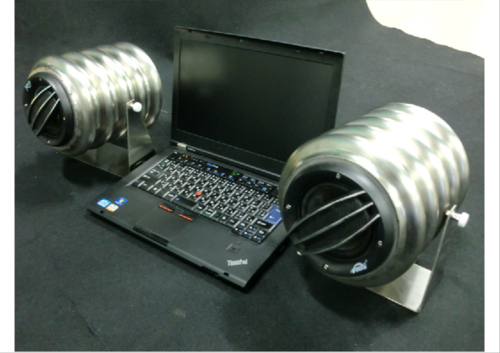 Expansion Joints for connectible condensers for overseas plants. 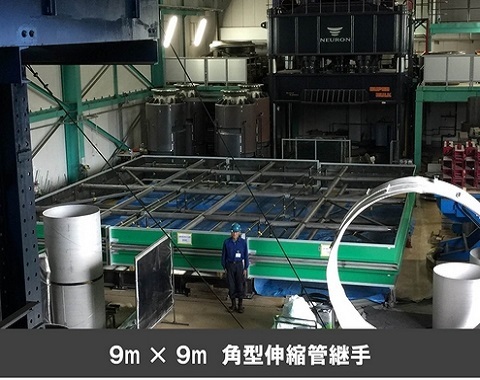 9m X 9m, gross weight 9t. 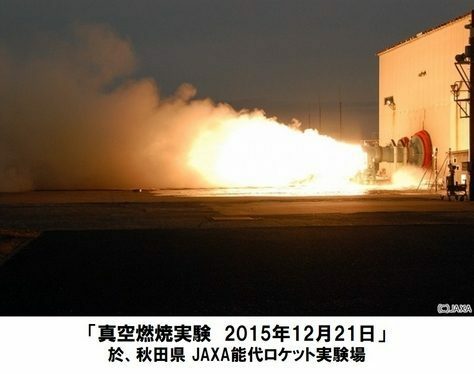 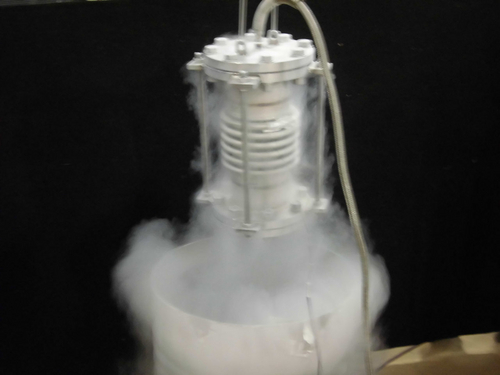 Neuron Technology, behind the success of the “New JAXA Rocket Engine” combustion tests! 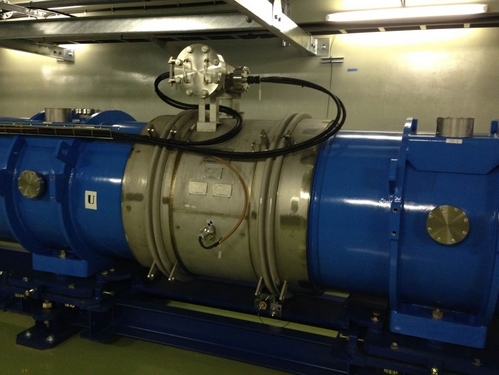 Neuron bellows are driving the J-PARC neutrino beam! 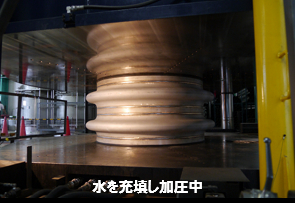 Applying Neuron Coat over the thick metal Teflon overlay results in specifications which are stronger against acid constituents. 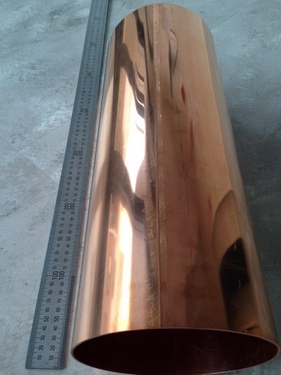 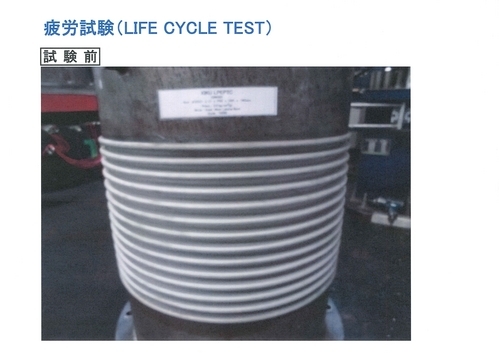 In the photograph is an expansion joints, used as a “National Smelting Plant Corrosion Countermeasure”.